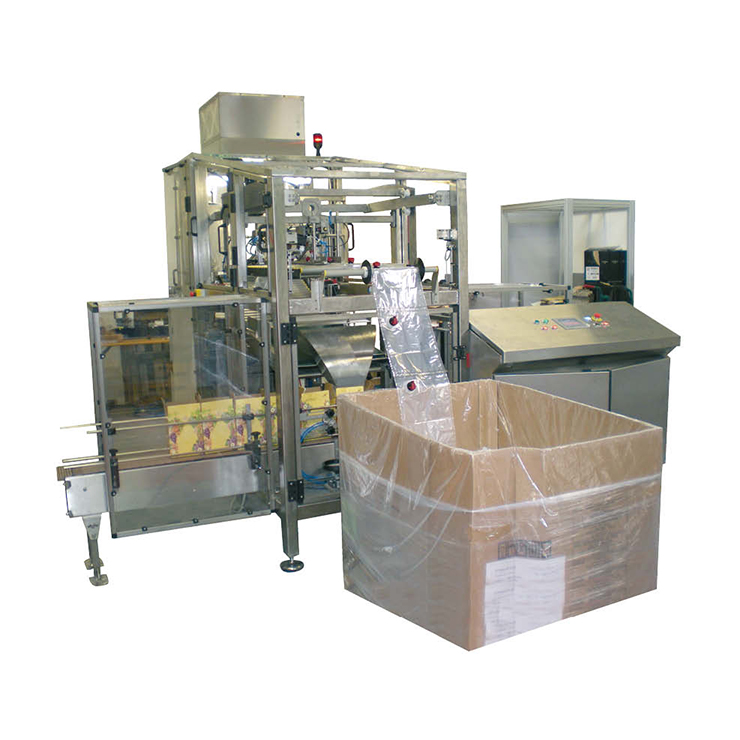 The Vitop handle insertion machine is designed to automatically insert handles on Bag-in-Box packaging. The patented Vitop handles are particularly popular among Bag-in-Box® consumers thanks to their quality, their resistance and their ergonomics. With a rapid insertion rate of 35 handles per minute, the handle insertion machine is fed by a roll holding up to 3300 handles. 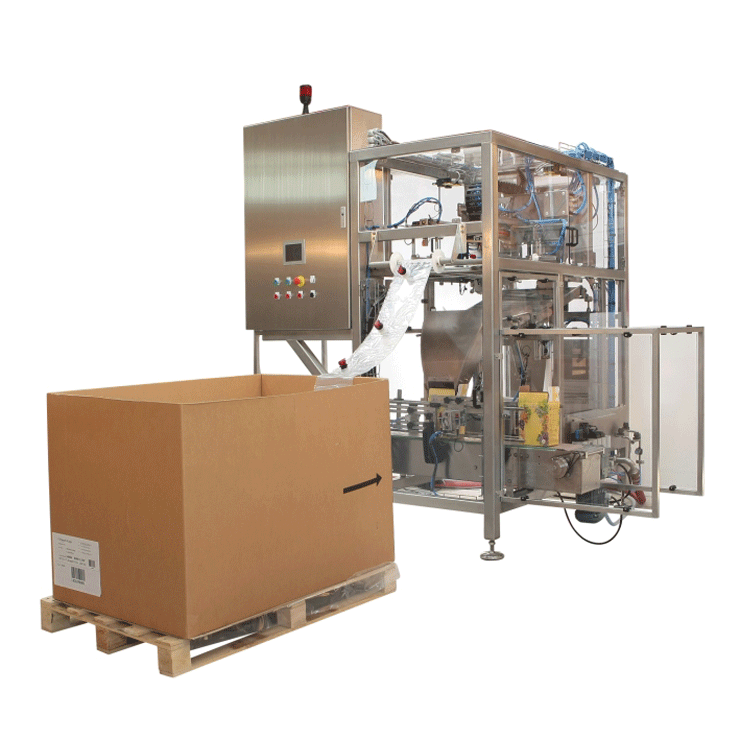 The large handle capacity provides autonomy of two to four hours depending on the pace of the packing lines. 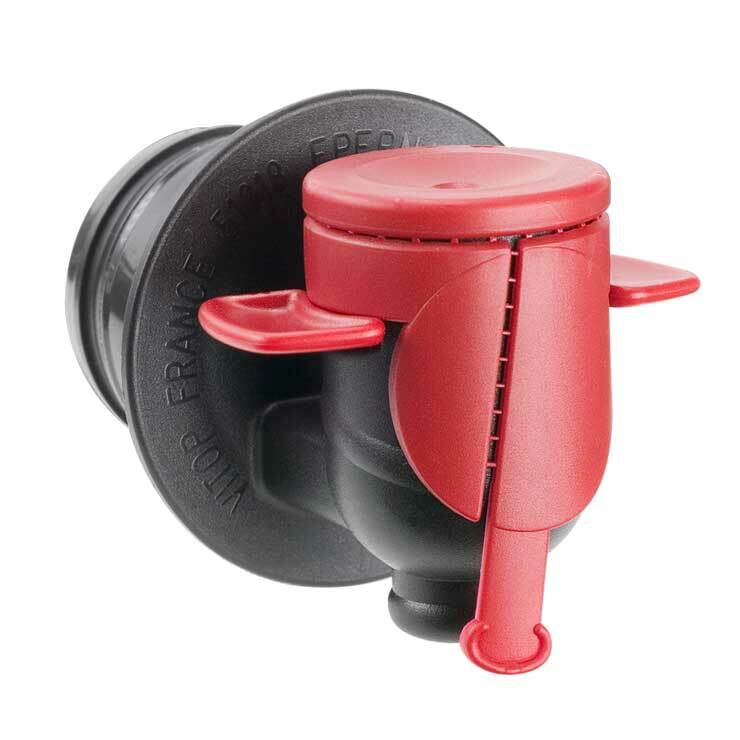 To maximise output, handles can be safely replenished whilst the machine is operational. 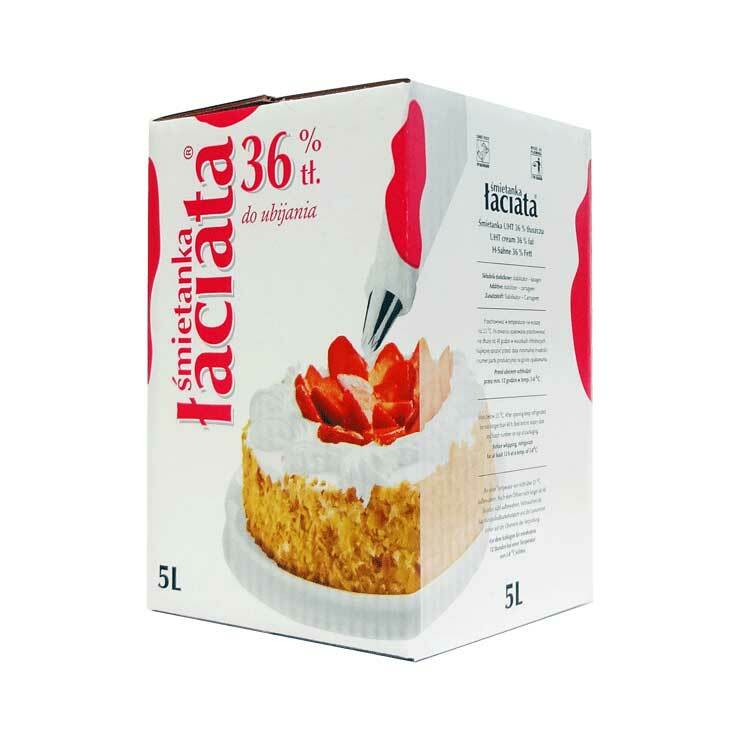 The machine is flexible to your Bag-in-Box packaging requirements and can insert handles on a wide range of box styles and sizes. 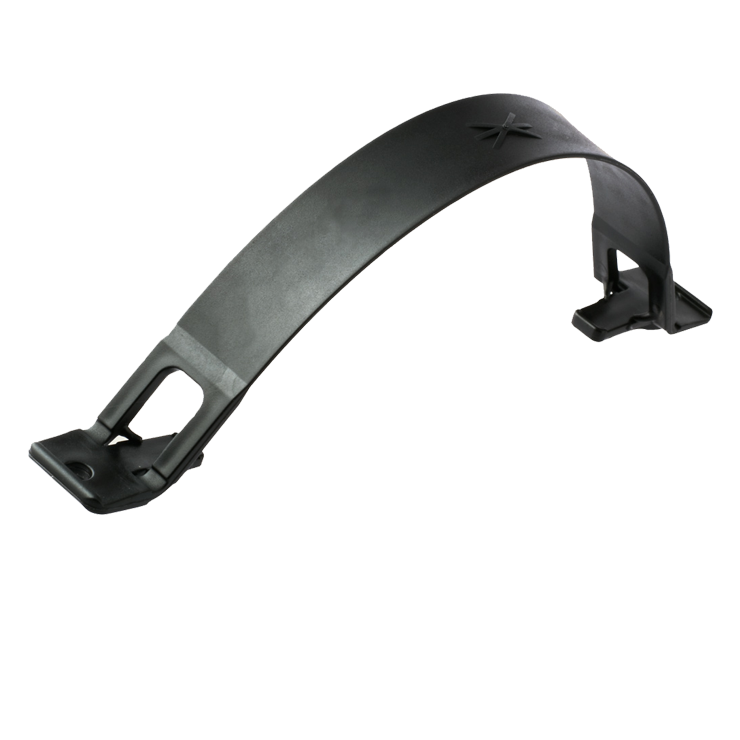 Handles can be inserted at different angles ranging to -45° to 45° relative to the incoming case. Changing the angle of insertion or the size of the pack is easily modified through the control panel. The machine is robust and constructed entirely of steel and aluminium. The sophisticated control panel makes programming easy to carry out and monitor. It is fitted with a security system that stops the cycle in the event that the machine is opened or in case of an emergency stop, ensuring user safety. The handle insertion machine offers significant working comfort and productivity gains, and helps producers improve the appearance and ergonomics of their Bag-in-Box® product.